I have not one but three juicers and a Vitamix sitting on my counter top in my kitchen that get a workout each week. 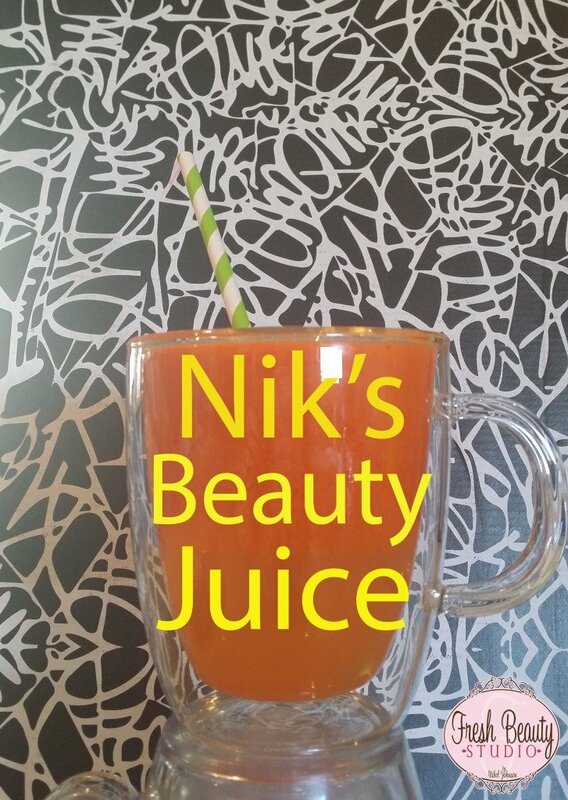 I absolutely love juicing and I wanted to share with you girls my favorite “Radiant Complexion” juicing recipe that I make for myself each morning. You can also check out my radiance skin care regimen here. Now, not only do I feel incredible but my skin has never looked better. 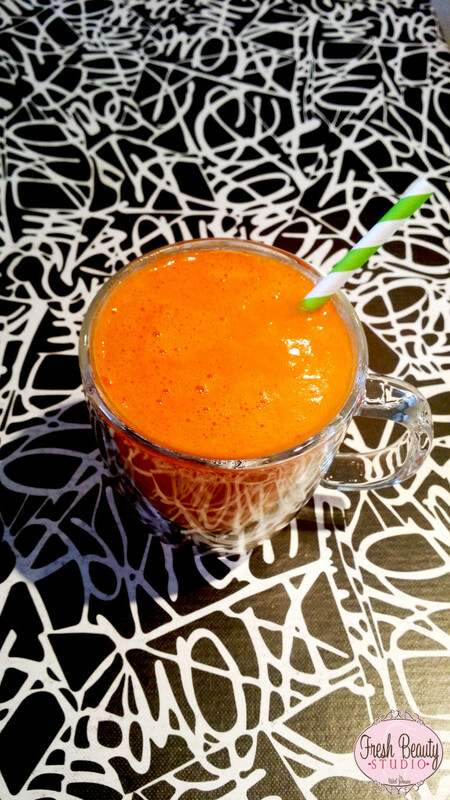 It gets really expensive if you go to WholeFoods or a specialty juice bar so here is your alternative….Just make it yourself! 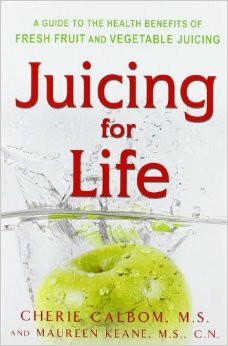 Juicing is not hard and it doesn’t take hours preparing your fruits and veggies like some people may think. 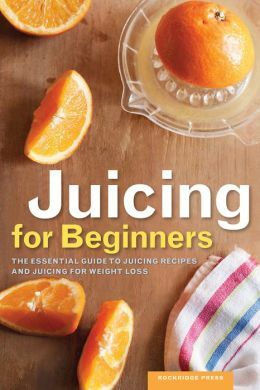 Tons and tons of juicing books are out there to help you on your juicing journey there is no limit to what you can create. I have listed some of my favorite books below. 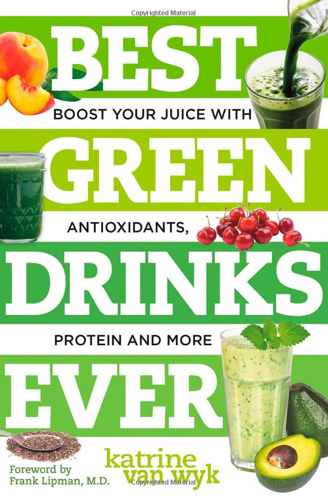 *You can add more of each depending on how much juice you want to make. I sometimes add in two oranges and lots of ginger. 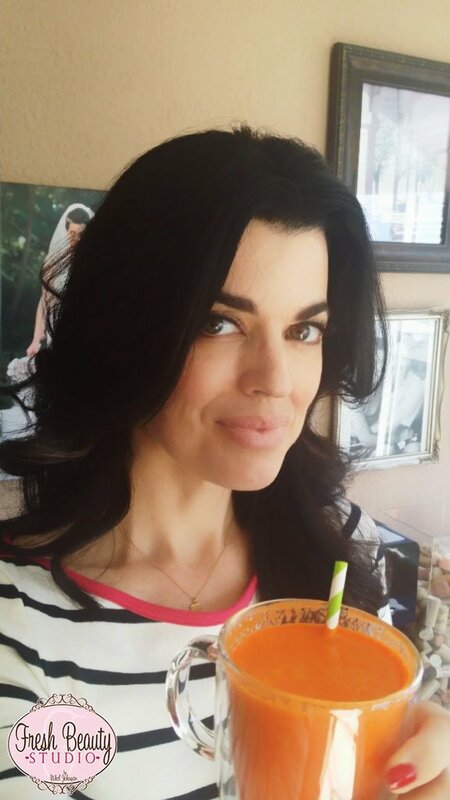 If you have an awesome juicing recipe that you want to share with me and my readers leave a comment, I love seeing what everyone else is juicing up. Alicia Mastrole Walker liked this on Facebook. Riley Reid Krause liked this on Facebook.